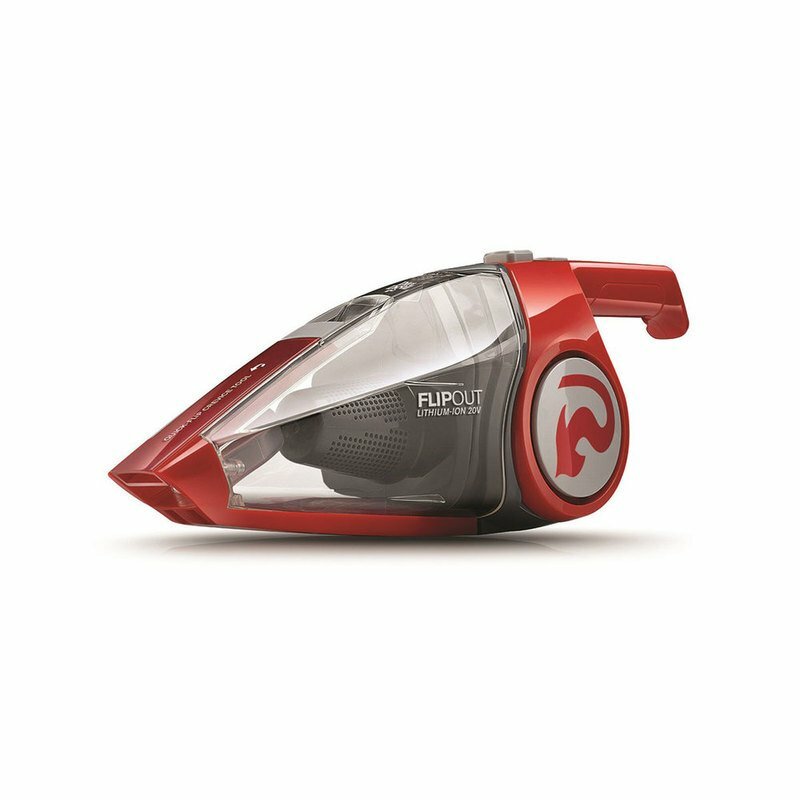 The Dirt Devil Flipout™ premium cordless hand vac brings power and versatility to every corner of your home. Packed with a powerful 20 volt fade-free Lithium Battery means longer runtime, faster charging time, and continuous power. It’s everything you need to get the job done, and more! A compact and lightweight design with two versatile cleaning tools and an adjustable folding handle for easy cleaning and storage helps you tackle any unexpected mess with confidence. Please see Shipping & Returns tab for information regarding OCONUS orders for this item. Your NEX Customer Service Representatives are available to help 24/7. If you have any questions about our shipping policies or need assistance with an order, please contact us by phone from the U.S. at 1-877-810- 9030, from overseas at 001-877-432-1736 or by e-mail.